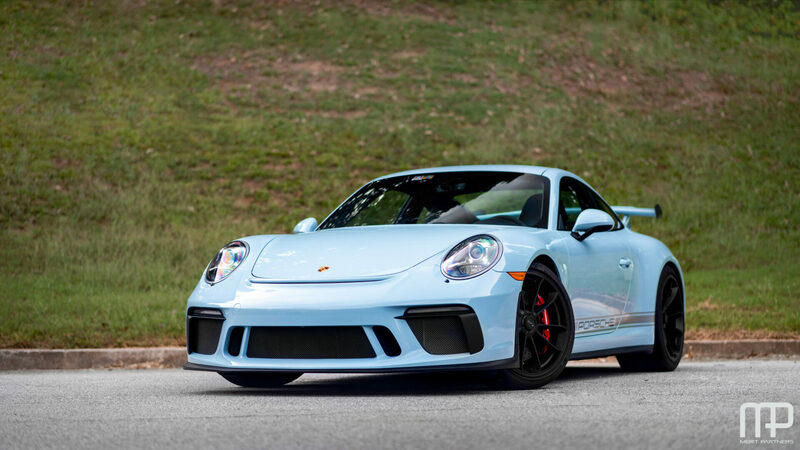 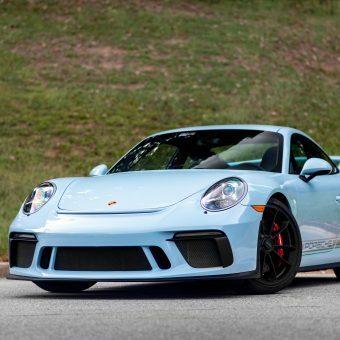 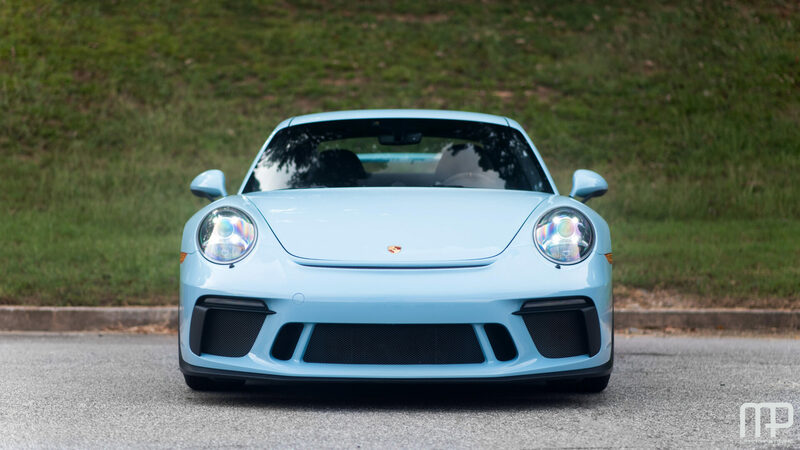 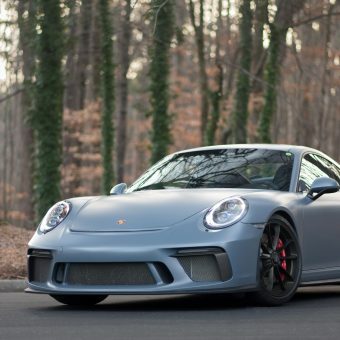 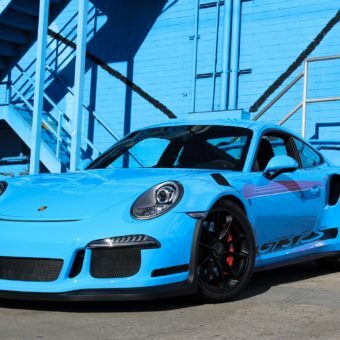 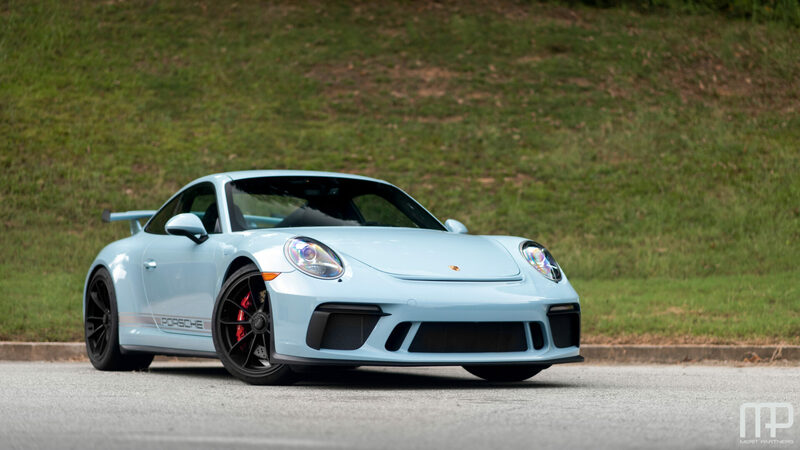 Merit Partners is pleased to offer this stunning 2018 Porsche GT3 (991.2) in Paint-to-Sample Meissen Blue over Black Leather/Alcantara interior with Red Stitching. 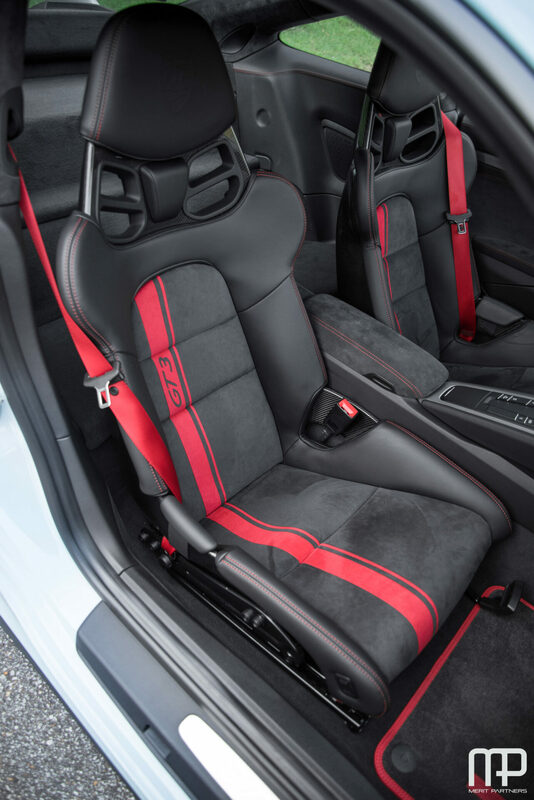 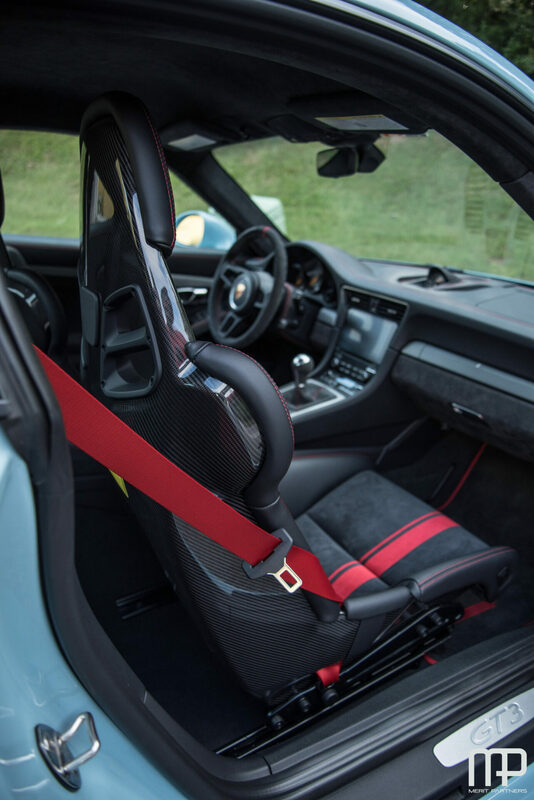 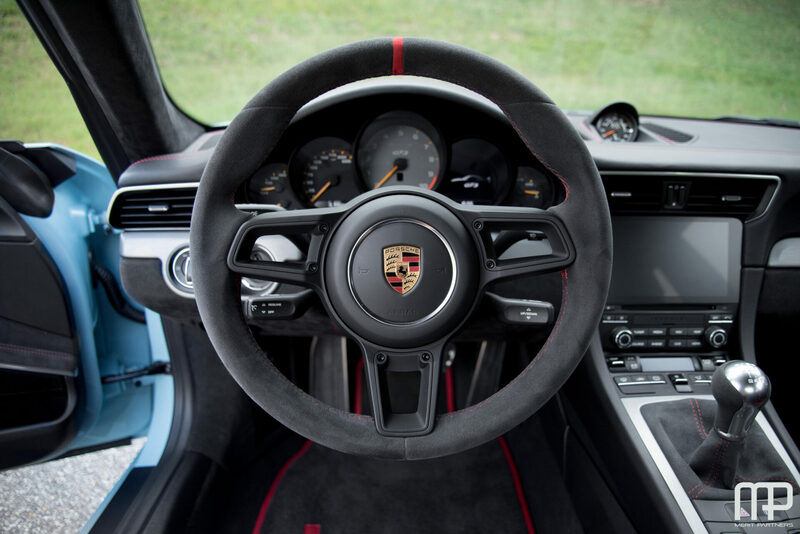 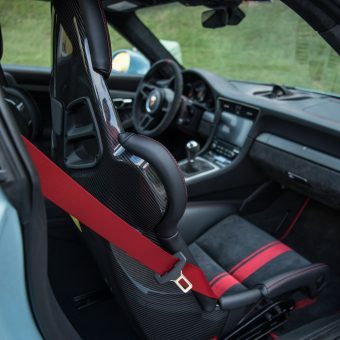 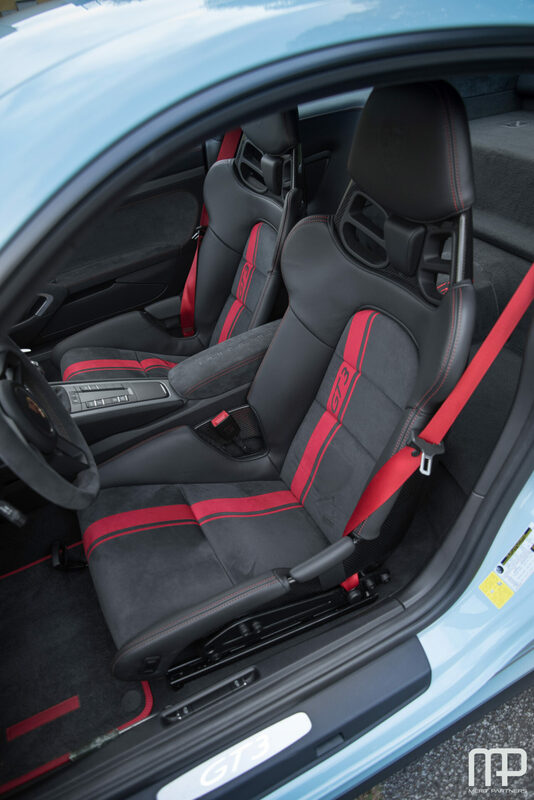 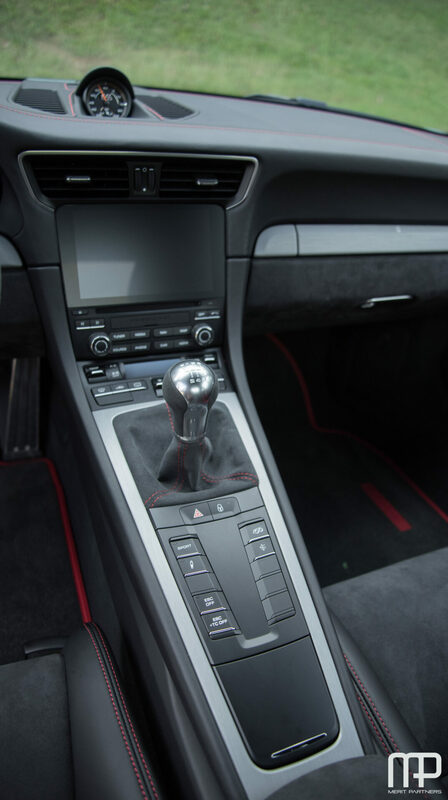 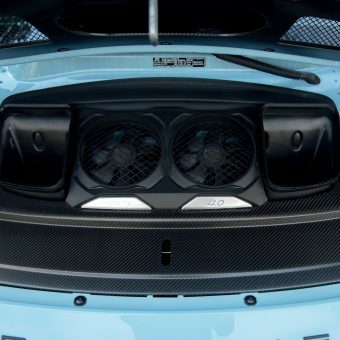 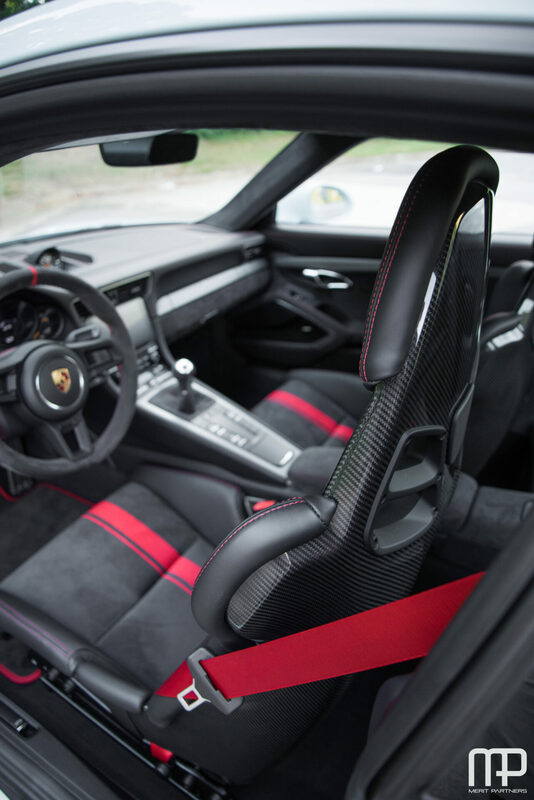 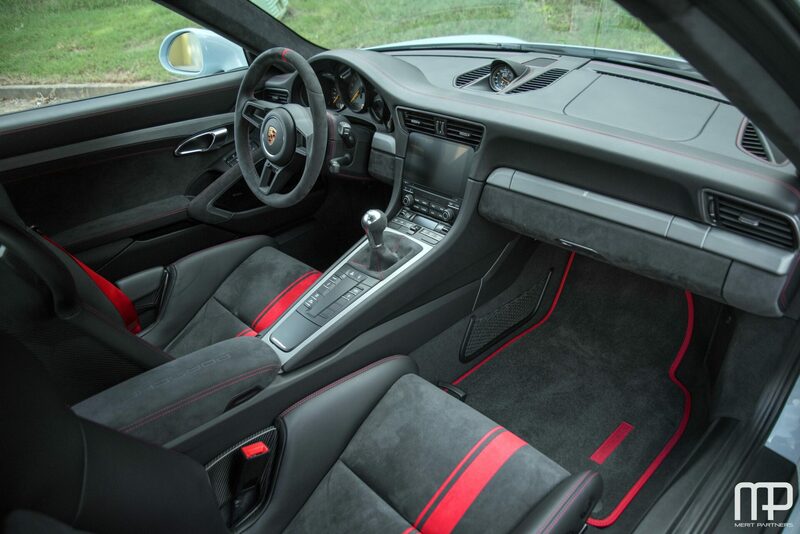 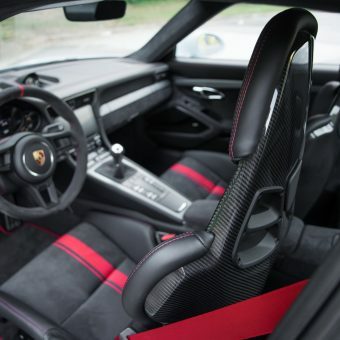 With the release of the 991.2 generation, Porschephiles the world over were elated to see the return of a manual variant in the highly touted GT3. 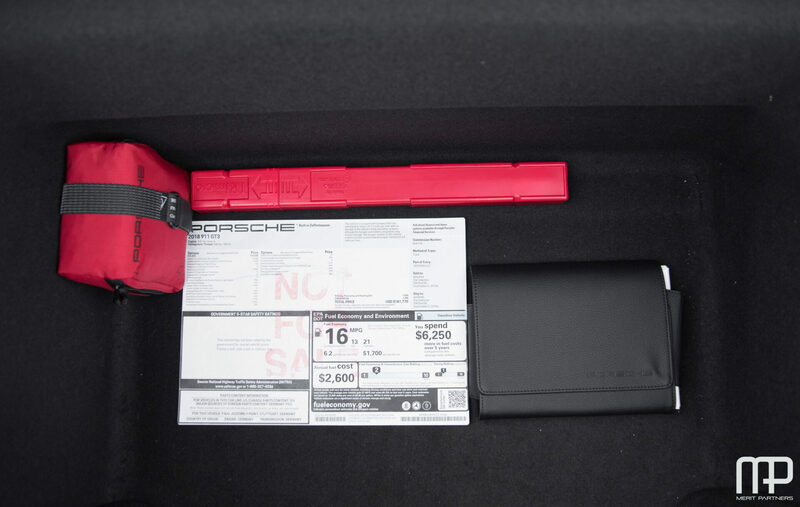 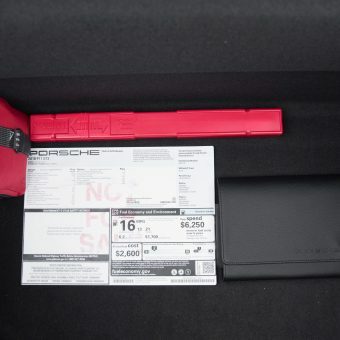 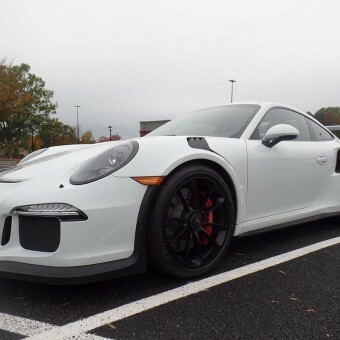 This particular example is highly optioned, featuring an original MSRP of $181,770. 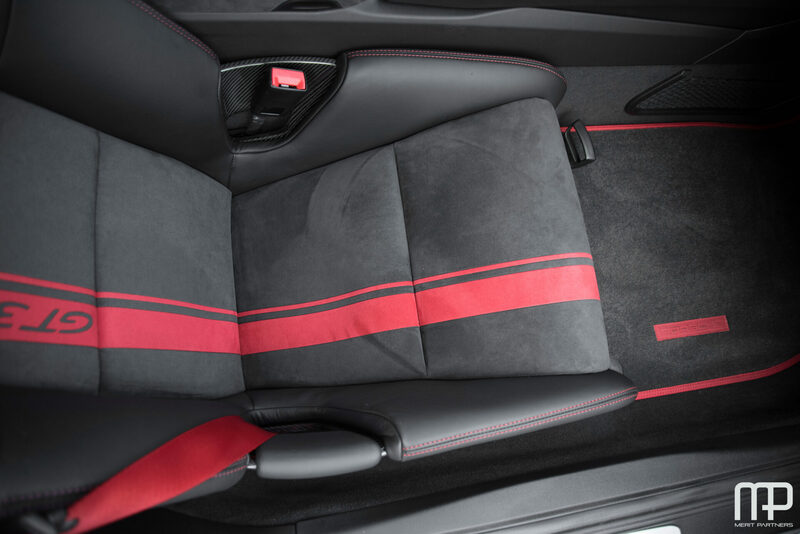 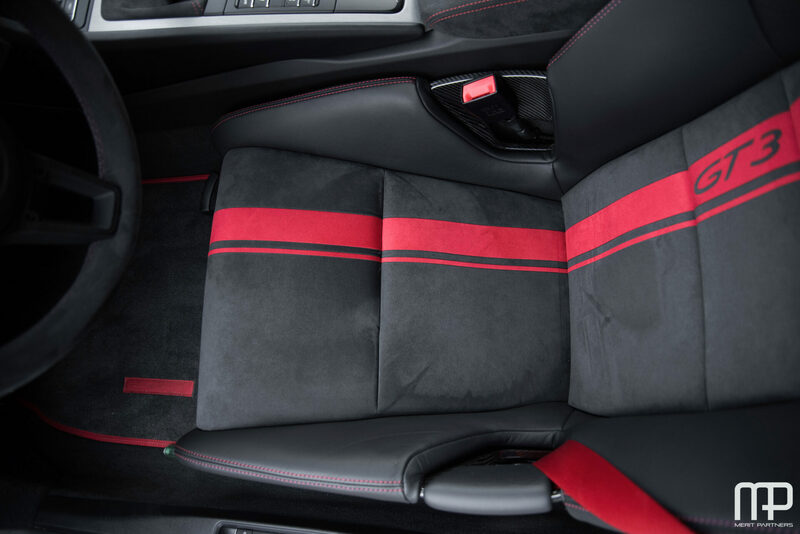 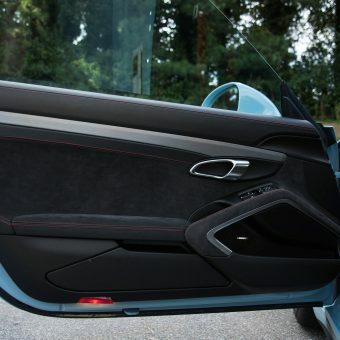 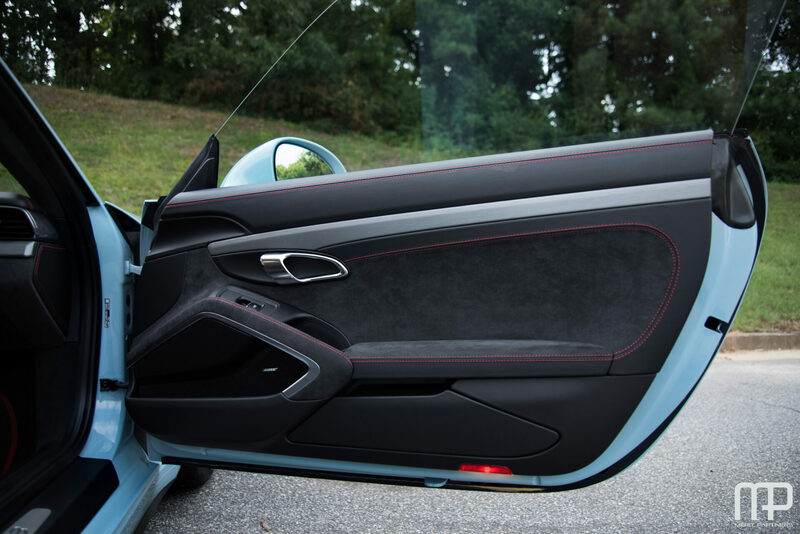 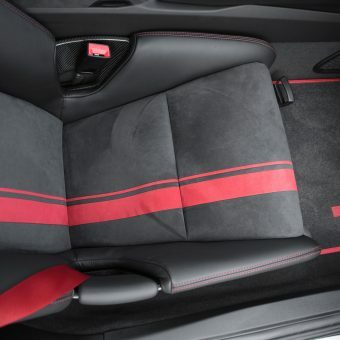 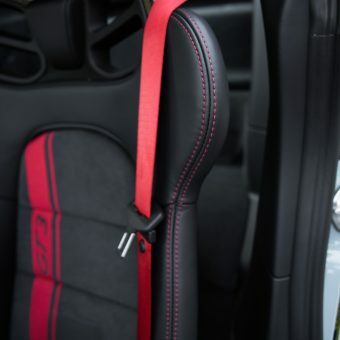 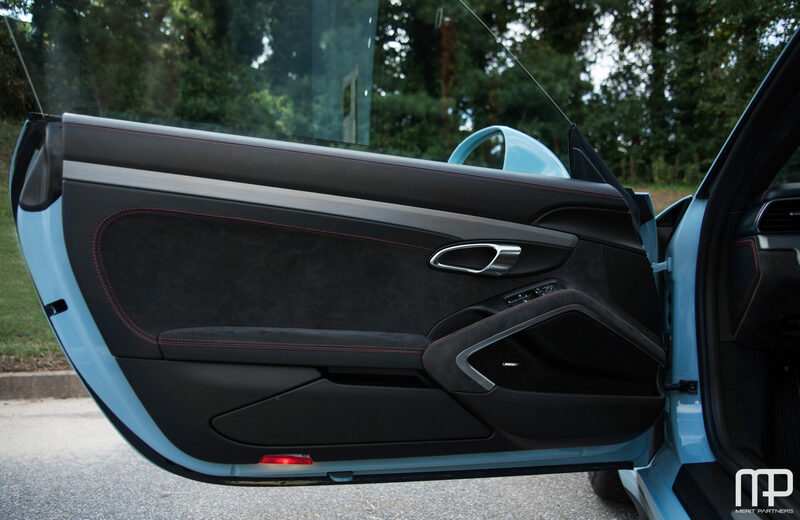 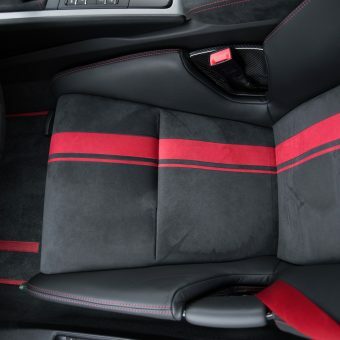 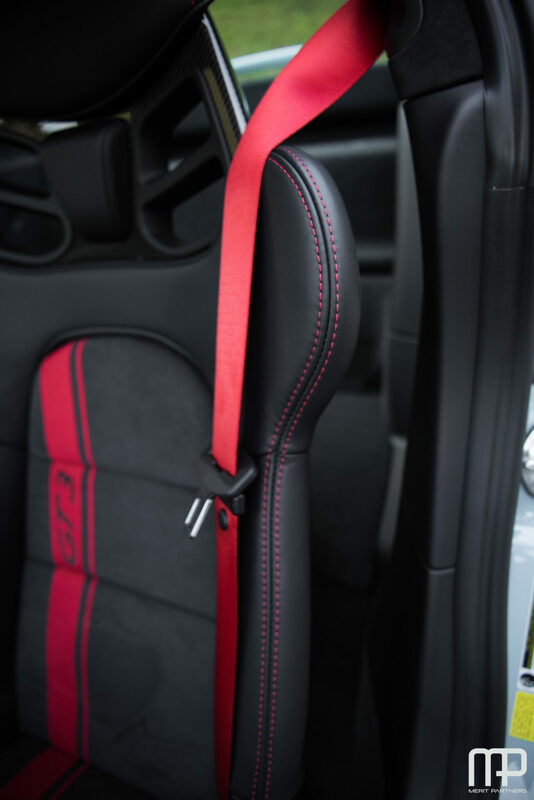 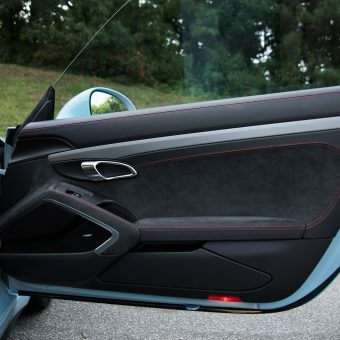 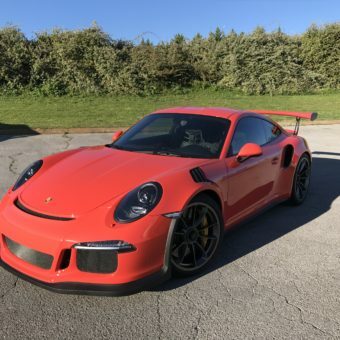 Sporting such options as 6-speed GT Sport Manual Transmission, full bucket seats, leather interior stitching in red and many others, this car is extremely well appointed and shows extremely well. 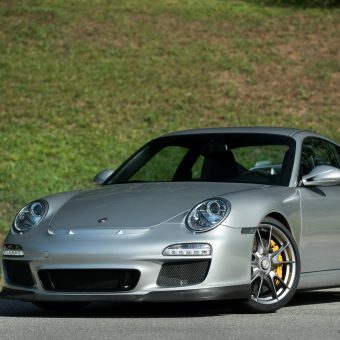 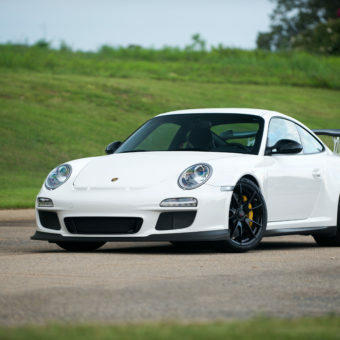 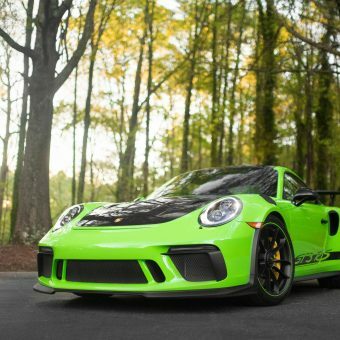 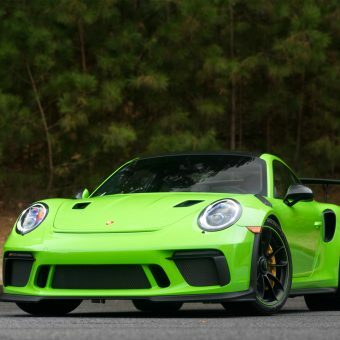 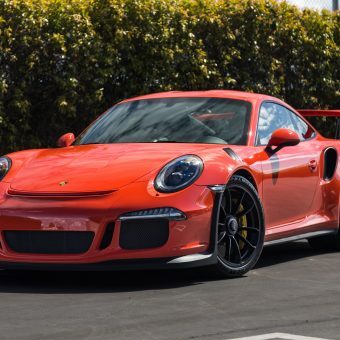 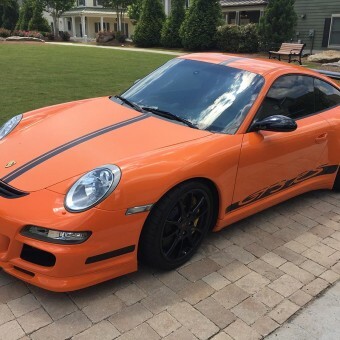 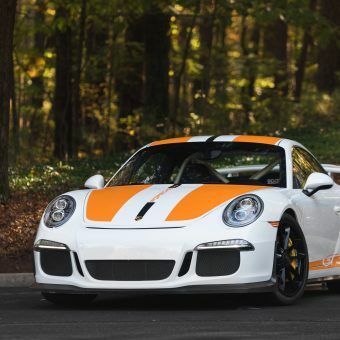 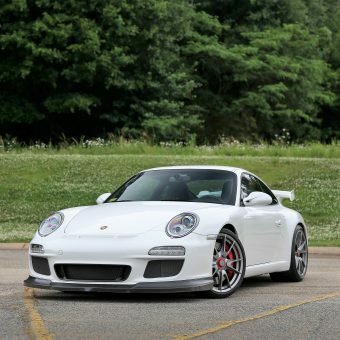 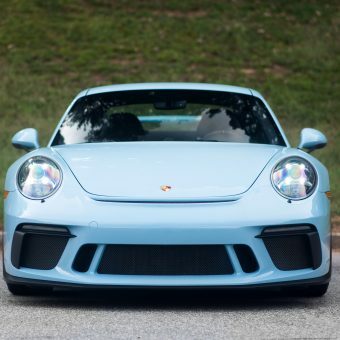 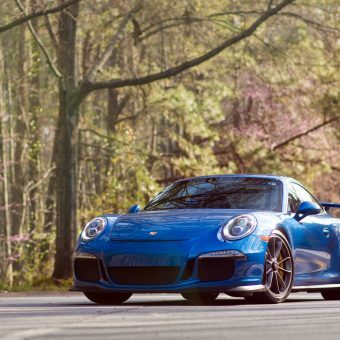 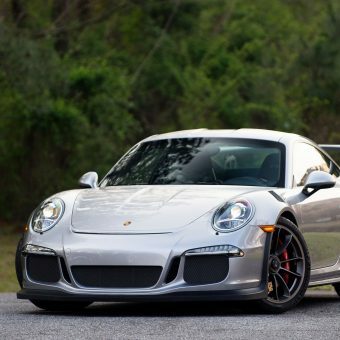 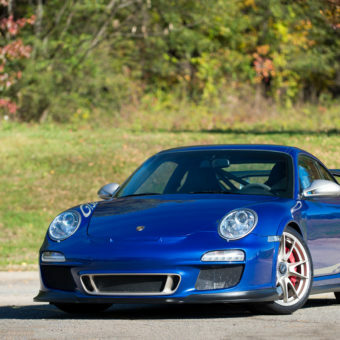 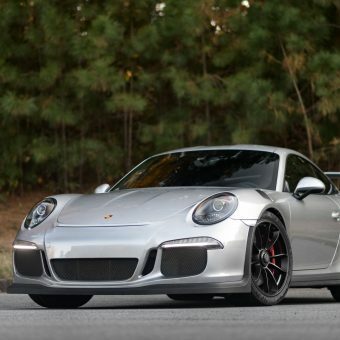 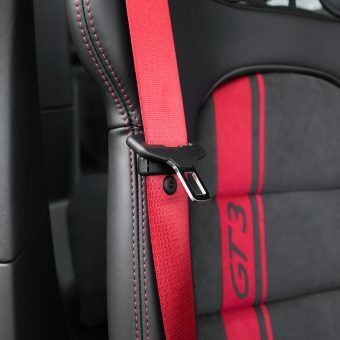 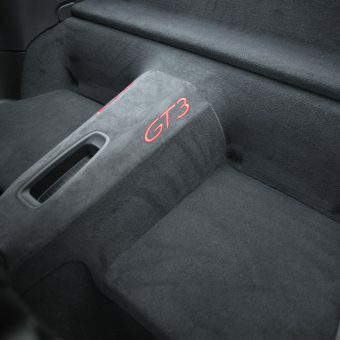 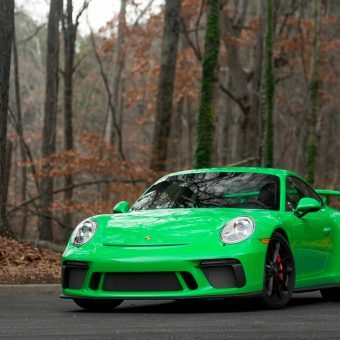 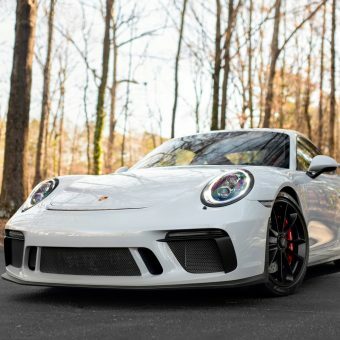 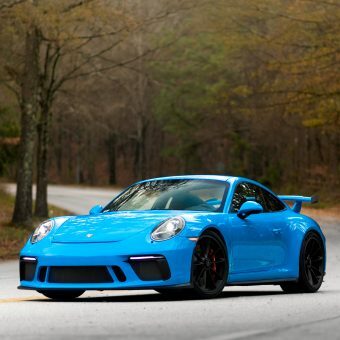 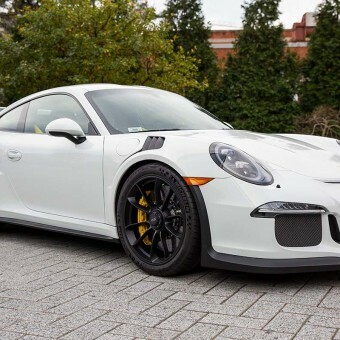 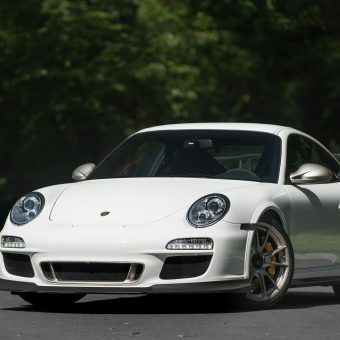 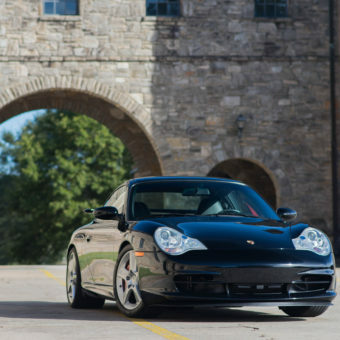 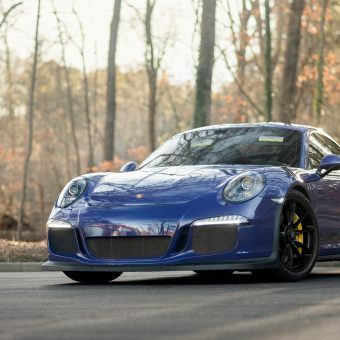 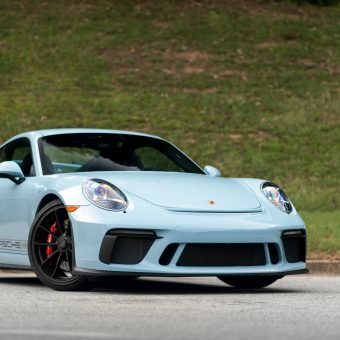 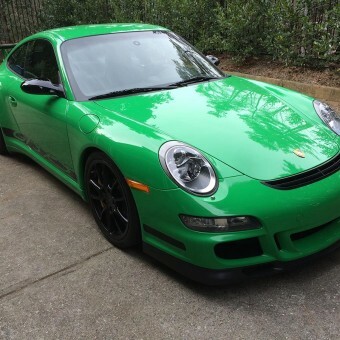 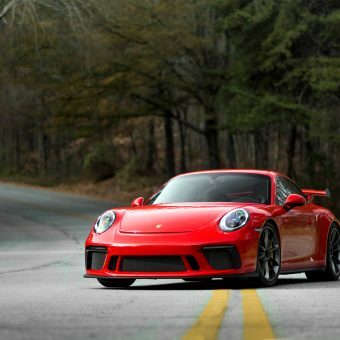 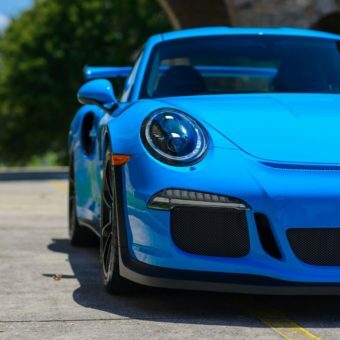 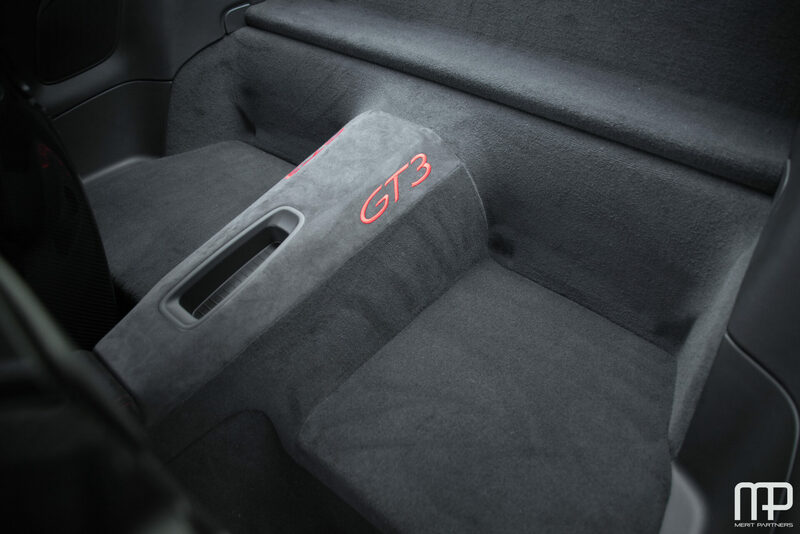 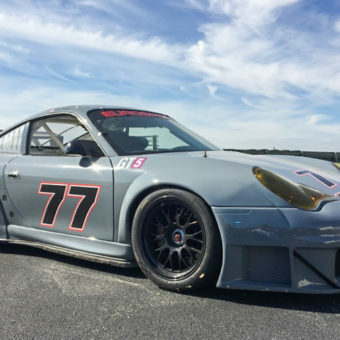 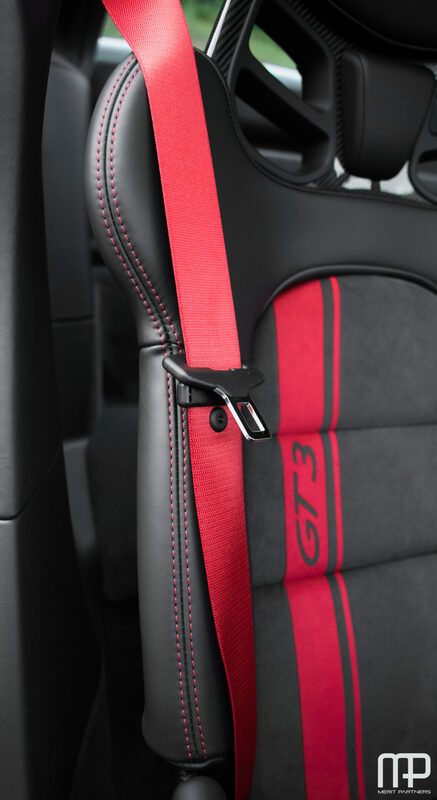 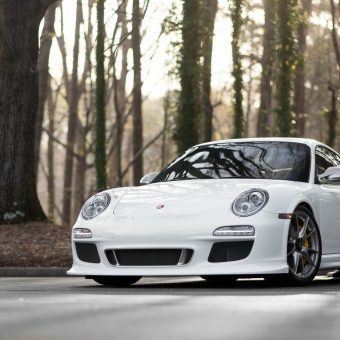 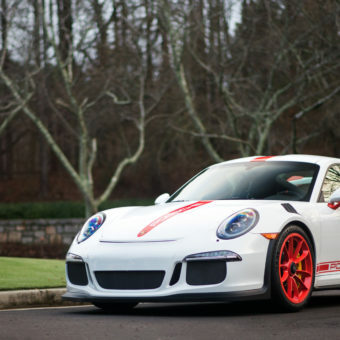 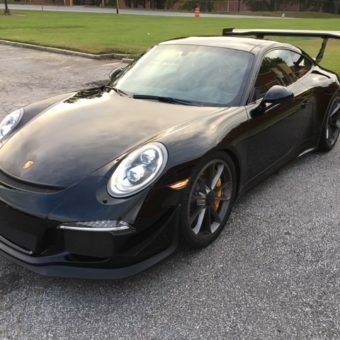 With only 3300 miles on the odometer and naturally showing a clean Carfax report, this GT3 is being offered with two keys (fashioned with optional carbon fiber), manuals and window sticker.